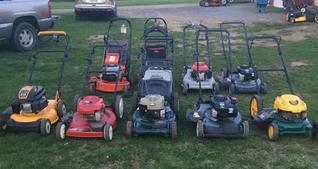 The following represents our current on-hand lawn and garden equipment inventory. Most equipment is sold with a 7-day money-back guarantee and 30-day warranty. If you are interested in any of the items listed / pictured below, please call or text (717) 961-6747 or click on the "Contact Us" tab and enter the required information. 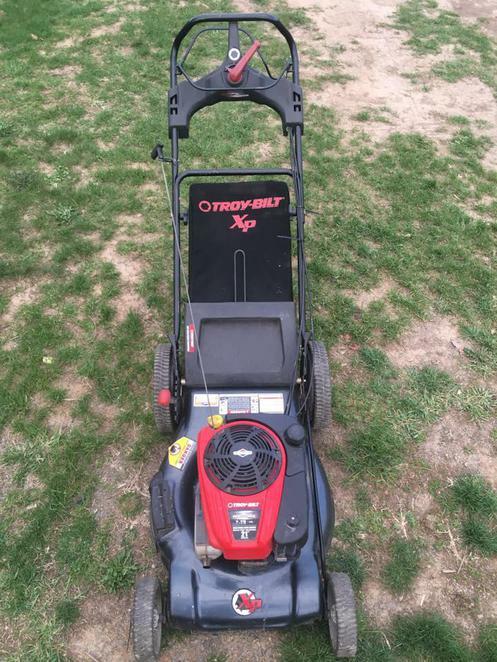 Need a new Push or Riding Mower but can't afford the "box store" prices? Check out our current on-hand inventory. Don't need a new mower, but need preventive maintenance on your existing equipment? 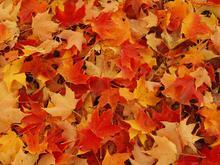 It's time to get those mowers ready for the Summer and Fall seasons!! Call me! 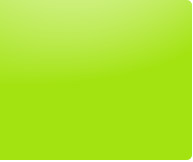 We are in the process of adding additional equipment for sale to this page. Please check back frequently as our inventory is constantly changing. 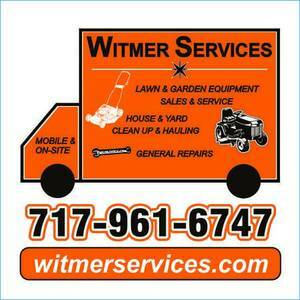 Witmer Services collection of Push Mower. Brands include Craftsman, Troybilt, Honda, Ariens, and others. 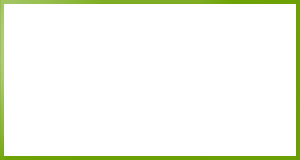 All mowers have been completely serviced and refurbished. I can normally show the equipment after 6pm Mon-Thurs or Weekends anytime. Contact me to schedule an appointment. DELIVERY is available - ask for details. has this collection of MTD manufactured Riding Mower Lawn Tractors. All mowers have been fully serviced and most have new batteries, new blades, fresh oil and filters. Most units will come with a 60-day parts/labor warranty. Witmer Services can deliver, ask for details. 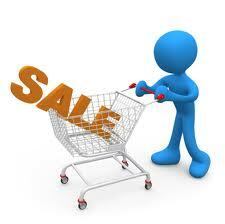 Prices below include PA sales tax. No preference to model or age. However I'm NOT interested in sub-compacts or collector items. Will consider zero turns too. Units can be running or not, but would like unit to be complete with all parts. Will consider parts tractors on case by case basis. Looking in the Carlisle and surrounding areas, (Mechanicsburg, Camp Hill, Shermansdale, Newville, West/East Shore, etc.) Anywhere within 30min drive from Carlisle area. 1. 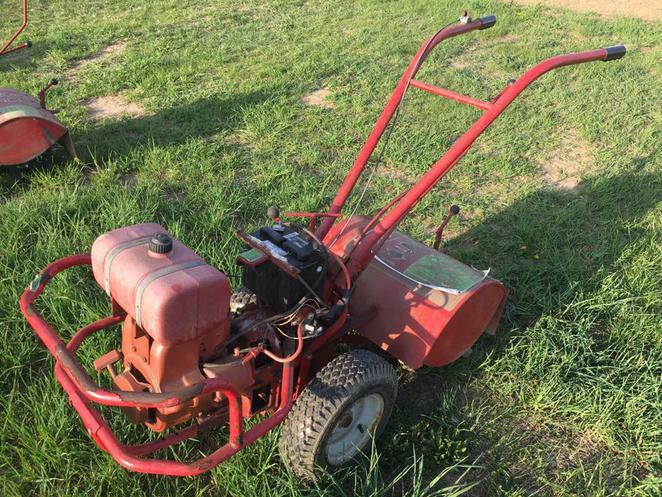 Complete mower with engine, deck, seat and body work. 2. Model year 2000 or newer. Newville, West/East Shore, etc.) Anywhere within 30min drive from Carlisle area. 5. Asking price is approximately $300 or less. NOTE 1: Will consider purchasing incomplete riding mowers as long as the engine is running and you can start it for me. 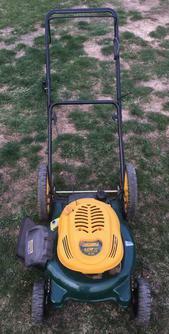 NOTE 2: Will consider purchasing complete riding mowers with blown engines or complete riding mowers with missing engines. Will depend on your asking price. Witmer Services is in need of TROYBILT ROTOTILLERS . We only want TROYBILT brand, REAR TINE version tillers. Not interested in front time or 2-cycle hand held units. CASH paid whether they operate or not, as long as they are COMPLETE and REPAIRABLE. We will also take any TROYBILT tillers that have blown engines (must be complete). I will haul away parts units in any condition.. Looking for units that are within about 30min drive from the Carlisle Area. Witmer Services will pay cash for your UNWANTED JOHN DEERE home owner version Riding Mowers / lawn tractors. No preference to model or age. However I'm NOT interested in sub-compacts or collector items. Will consider zero turns too. Units can be running or not, but would like unit to be complete with all parts. Will consider parts tractors on case by case basis. 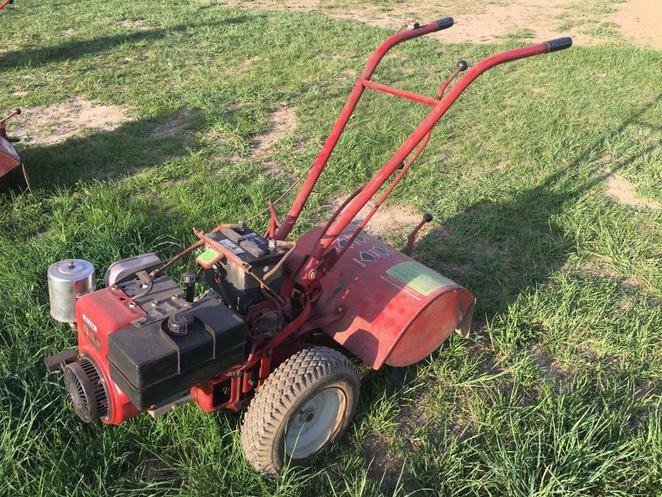 Witmer Services is looking to buy your unwanted Riding Mowers of any brand or make, manufactured since about the year 2000. 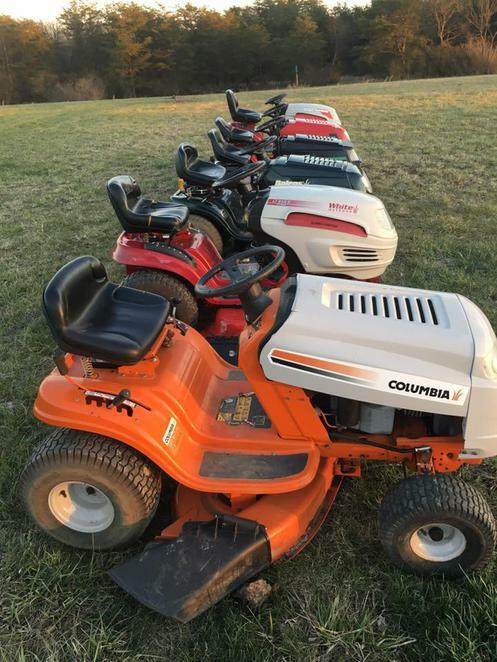 Will pay cash for your unwanted riding mower in the Carlisle and surrounding areas, (Mechanicsburg, Camp Hill, Shermansdale, Newville, West/East Shore, etc.) Anywhere within 30min drive from Carlisle area. 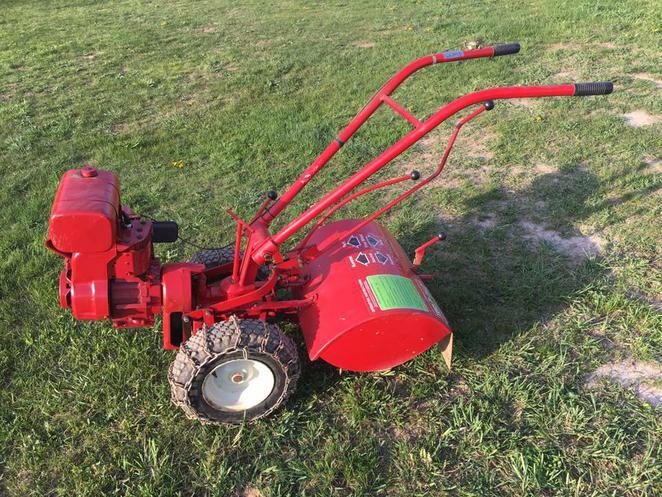 Witmer Services is selling this Troybilt (Troy Bilt) Horse 18" 6HP Tecumseh powered Rear Tine Rototiller. This machine has a battery and electric start so you don't need to pull start the motor. This is a four-speed Tiller, you move the belt from one set of pulleys to another to change gear ratio, therefore giving you two speeds in both the low and high range. This tiller comes with a protective bumper guard around the motor. The tines are brand-new as well. 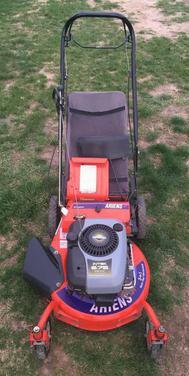 I have a garden that you can test this tiller in to make sure it is what you are looking for. Looking for $700 or best cash offer and is being sold as/is. Delivery is available ask for details. 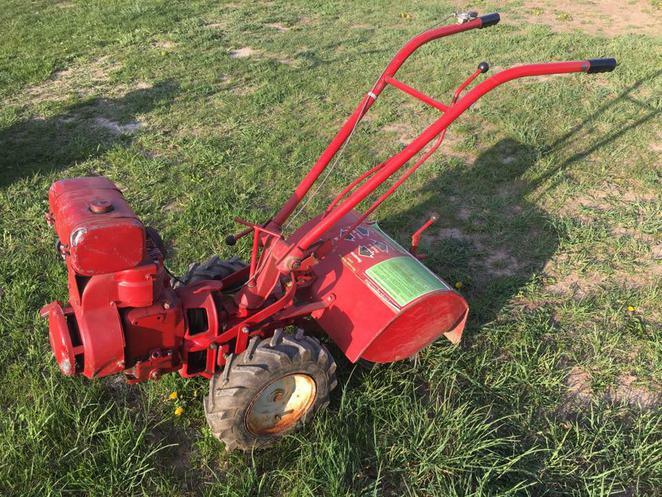 Witmer Services is selling this Troybilt (Troy Bilt) Horse 18" 8HP Tecumseh powered Rear Tine Rototiller. This machine has a battery and electric start so you don't need to pull start the motor. This is a four-speed Tiller, you move the belt from one set of pulleys to another to change gear ratio, therefore giving you two speeds in both the low and high range. Witmer Services is selling this Troybilt Horse 18" with brand new 6.5HP motor Rear Tine Rototiller. It has 2-Speed Forward and Reverse. 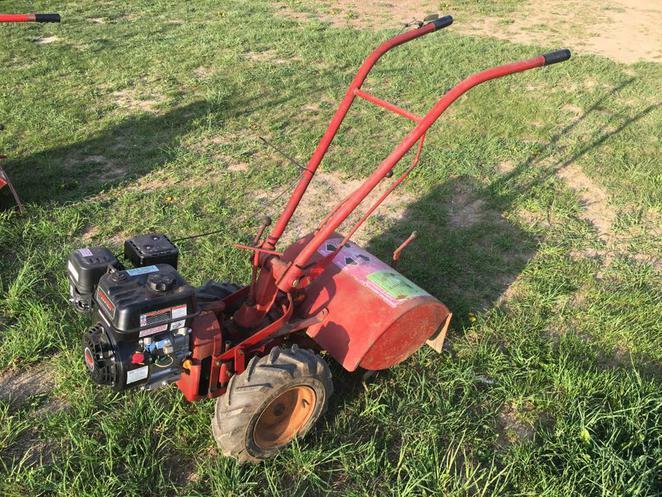 Witmer Services is selling this Troybilt (Troy Bilt) Horse 18" 6HP Tecumseh powered Rear Tine Rototiller. This unit has really good paint, good labels and a brand-new carburetor. This is a 2-speed Tiller, You have a high and a low range in both forward and reverse. Unit also comes with tire chains for extra traction. Witmer Services is selling this Troybilt (Troy Bilt) Horse 18" 7HP Kohler powered Rear Tine Rototiller. This is one of the best motors installed on these vintage Troybilt tillers and it starts on the first pull. 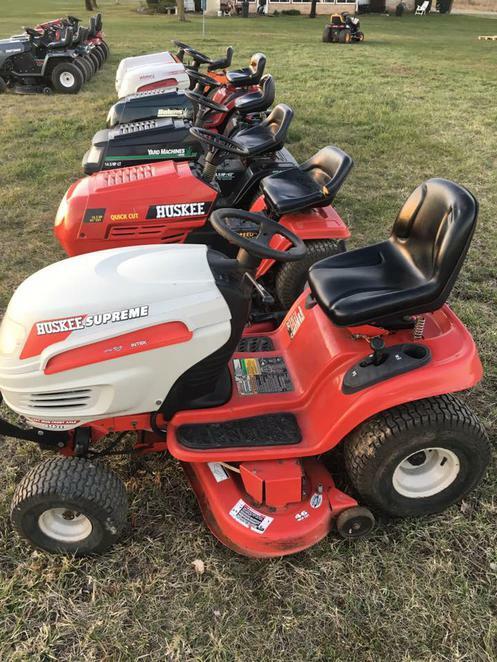 ALL RIDING MOWERS HAVE BEEN SOLD! CHECK BACK AGAIN AS OUR INVENTORY ALWAYS CHANGES.